#1 Two words: The food. What makes Busan extra-interesting is the city’s own culinary specialties. Must-tries include dwaeji gukbap (pork soup), hotteok (pancake filled with a sweet sauce) and, of course, fresh seafood like sashimi (live octopus, anyone?). To try all of these at once without burning a hole in your pocket, check out bustling Seomyeon First Street for its numerous roadside stalls, cafés and restaurants. 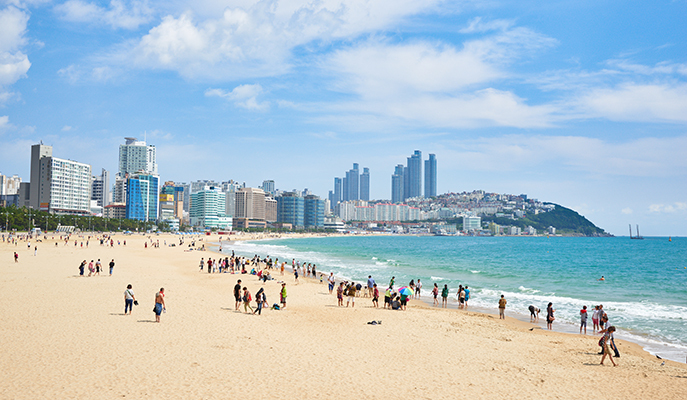 Busan boasts numerous idyllic stretches of sand, but there are five main ones, namely Haeundae (the most popular), Gwangalli, Songjeong, Songdo and Dadaepo. Jetski, fly a kite, chill at the water’s edge — there’s plenty to do under the sun. 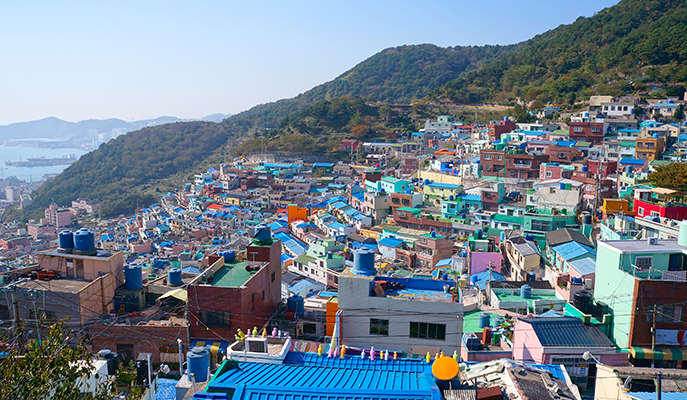 For those who love the great outdoors, there are a few excellent hiking trails in and around Busan’s mountains. 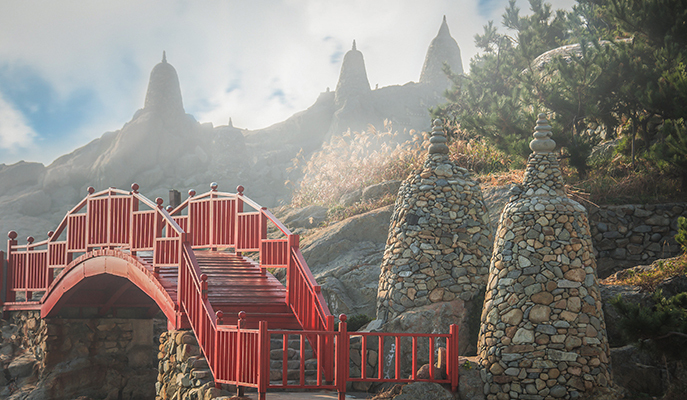 Geumjeong is a popular peak to scale, with a hiking route that starts at Beomeosa Temple and ends at Oncheonjang. There’s also Jangsan, one of the highest points in the city. #4 Its temples are gorgeous, too. 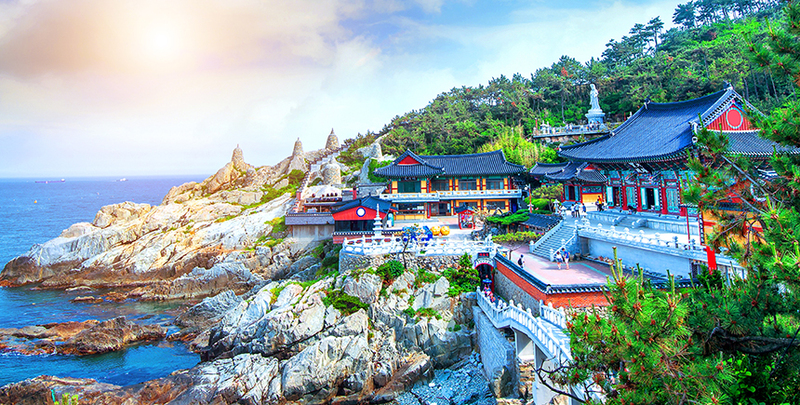 Fans of architecture and culture should make a point to check out Busan’s many temples. 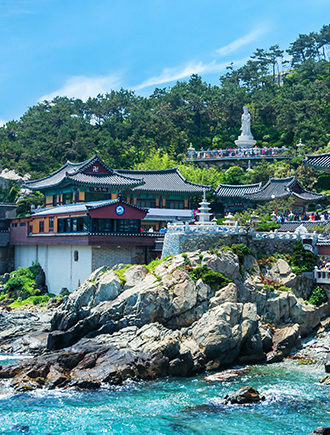 Of particular note are Haedong Yonggungsa Temple, which offers stunning views of Songjeong Beach and the East Sea, and the aforementioned Beomeosa Temple on Geumjeong Mountain, which runs several programs for visitors, from tours to temple stays. #5 One of Asia’s biggest film festivals is held there. 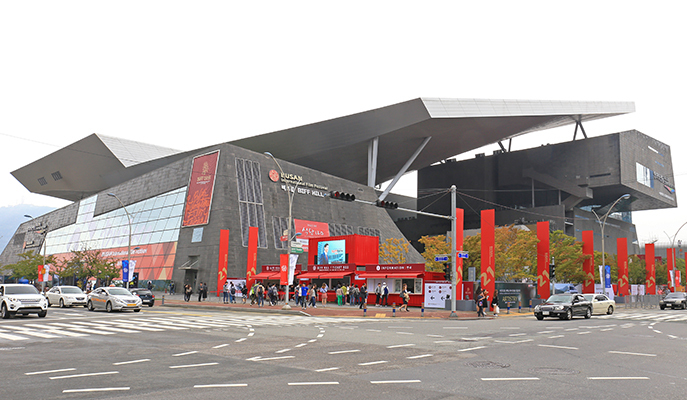 Every year for 10 days in October, the Busan International Film Festival (BIFF) is held in BIFF Square and showcases a slew of local and international productions. It’s one of the biggest film events in the region, so it’s worth planning your trip around it if you’re a movie buff. 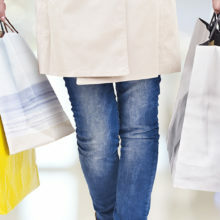 #6 You can shop until you drop. There’s something for everyone. If you’re looking for your favourite international brands, there’s the Lotte Department Store and the Shinsegae Centum City Department Store — the latter is recognized as one of the world’s largest shopping malls. On the other hand, if you’re into thrift shops and wallet-friendly finds, check out Seomyeon Underground Shopping Center and Gukje Market. #7 There’s a quirky precinct worth checking out. Gamcheon Culture Village is a vibrant neighborhood full of colorful structures and walls featuring Instagram-worthy street art. 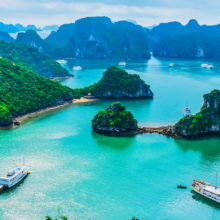 Wander around the alleyways for visually stunning works of art, and take frequent breaks in the many cafés, restaurants and boutiques in the area. #8 The scenery is simply amazing. For picturesque views, be sure to visit sites like Taejongdae Park, with its towering cliffs and stellar sights of the ocean. Also board a ferry to Oryukdo Island; its main attraction is the Oryukdo Skywalk, a glass bridge that sits 35m above the sea. Definitely not for the faint-hearted!